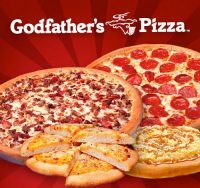 ROC Management owns & operates Godfather’s Pizza restaurants throughout NW Iowa & SW Minnesota. 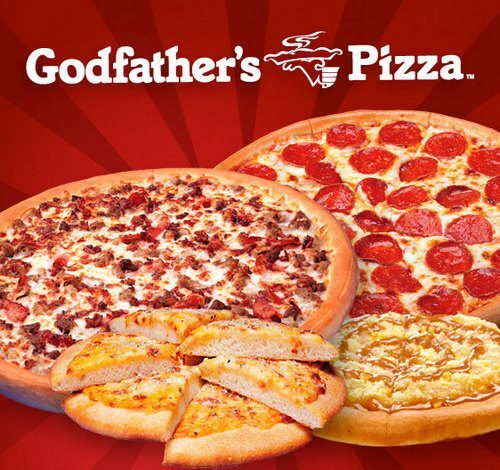 Godfather’s caters all events, regardless of size. In the Lakes Area, they have restaurants in Spirit Lake & Milford and a Godfather’s Express in Arnolds Park Amusement Park. Additionally, ROC Management has storage facilities as well as mobile home properties.